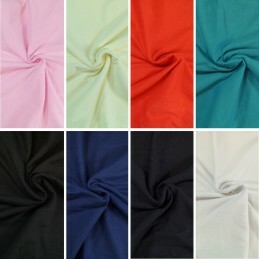 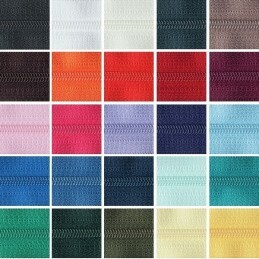 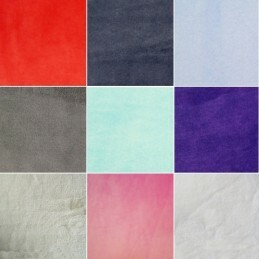 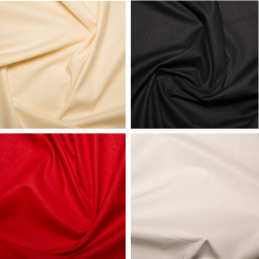 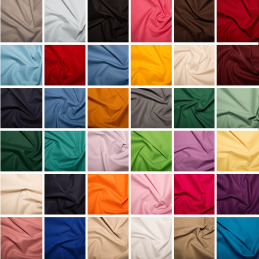 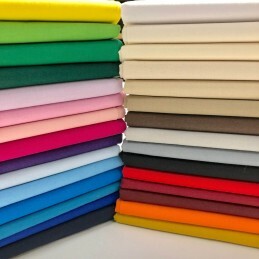 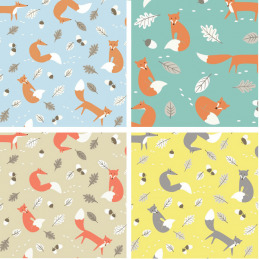 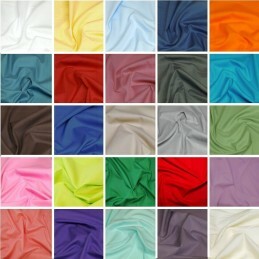 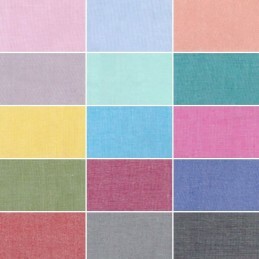 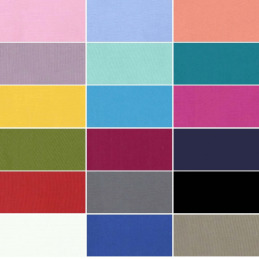 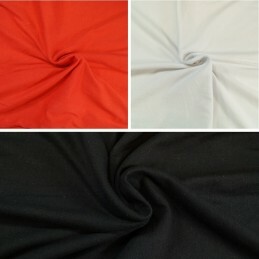 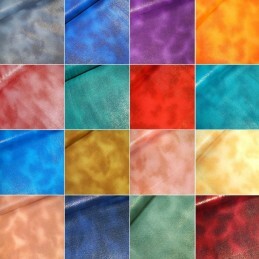 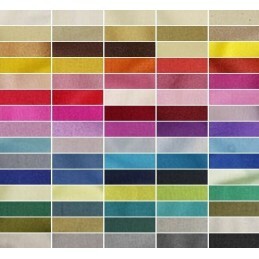 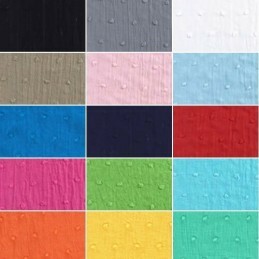 A fantastic range of 39 colours in our soft handle cotton poplin fabric. 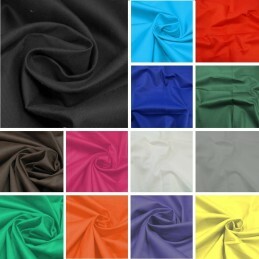 Drapes fantastically well and of a weight making it perfect for both craft and clothing. 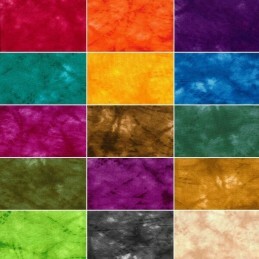 CERTIFICATES: EN71 CERTIFICATES AVAILABLE FOR ORANGE, BLACK AND WHITE. 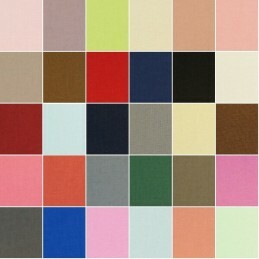 OEKO-TEX STANDARD 100 CERTIFICATE AVAILABLE FOR ALL PLAIN COLOURS. 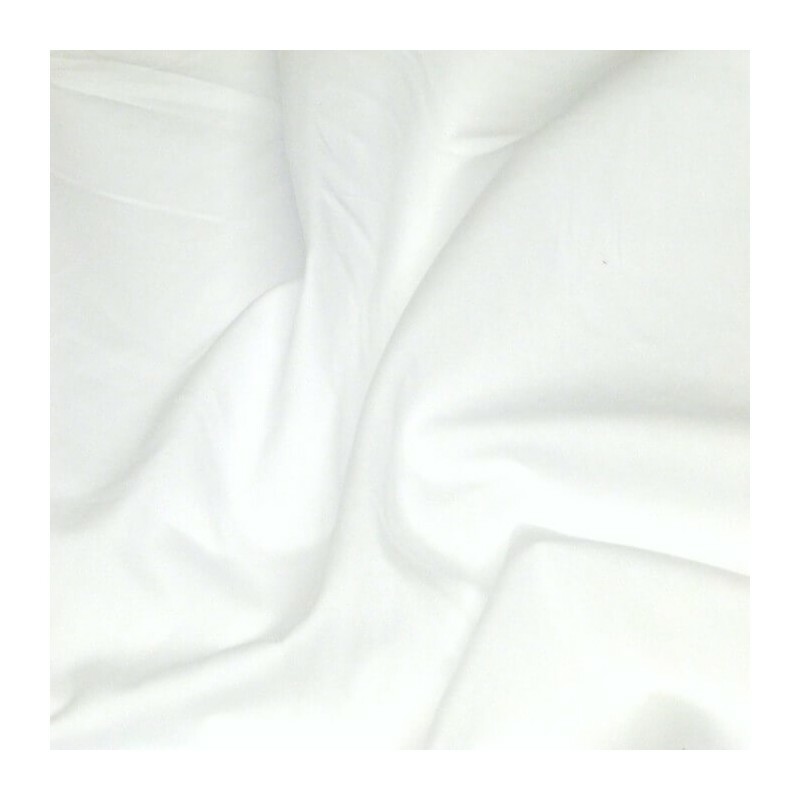 WASHING INSTRUCTIONS: MANUFACTURER SAYS: 40 DEGREE MACHINE WASH.